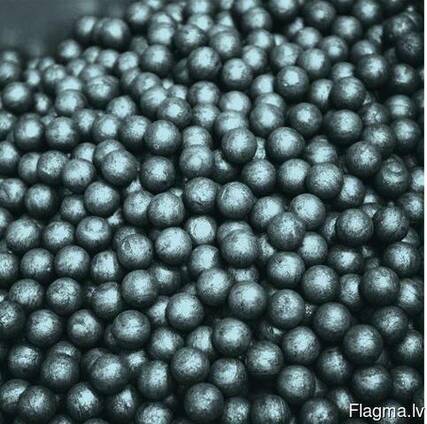 Grinding steel balls for mills D20mm, D30mm, D35mm, D40mm, D60mm, Russian origin, Standard GOST7524-2015, 4 degree of hardness. HRC 60-65. Steel Grade Sh-2, Sh-3. BIG-BAG in 1,5 mt, or 1,0mt. 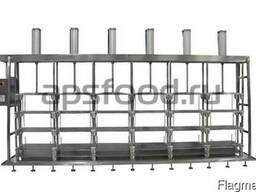 There are D30mm,35mm,40mm,60mm of Balls availability on stock in Vologda city, Russia. Delivery time is 5-10 days.